Inspired by the Sabbath poems of writer and activist Wendell Berry, The Promised Burning is a musical representation of man-made environmental destruction and the profound grief that future generations will feel en masse when the effects of this destruction are painfully obvious. It is a call to awaken from the delusions that we are separate from the Earth and that its resources and ecosystems are expendable tools in our fruitless attempts to satisfy our greed. Stapleton, Maggie (December 13, 2016). "SNEAK PEEK AUDIO LEAK: Symphony Number One". Second Inversion. 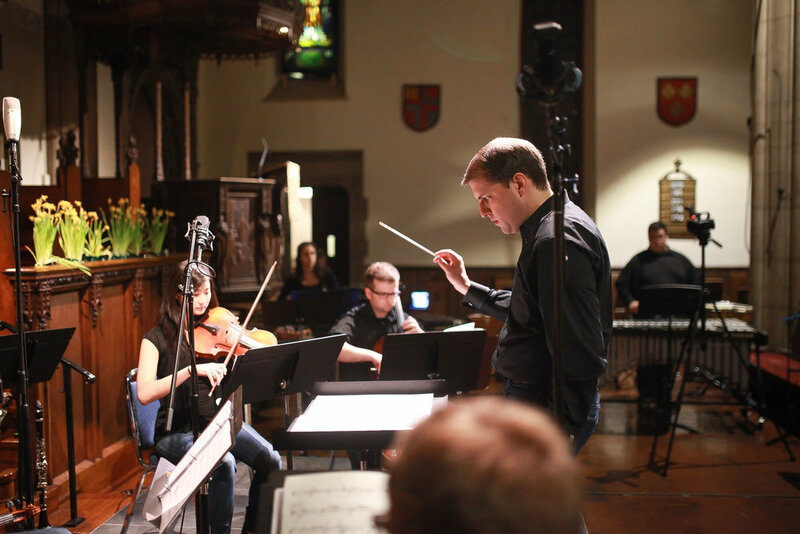 Andrew Posner is a composer currently residing in Ann Arbor, Michigan. His recent works have been influenced by his interests in environmentalism and psychology. 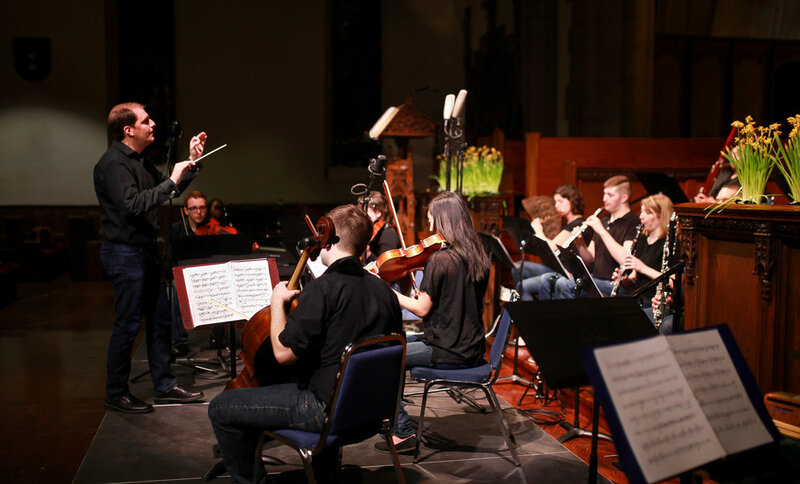 His latest project is scheduled to be performed in February 2017 by the University Symphony Orchestra of the University of Michigan. His previous compositions have been performed or read by the SONAR ensemble, Symphony Number One, the Peabody Symphony Orchestra, the Peabody Opera Workshop, the Peabody Wind Ensemble, Ensemble Klang, members of the JACK Quartet, the Gregg Smith Singers, and various soloists and chamber ensembles at New Music on the Point, the Soundscape festival, the University of Michigan, the Peabody Conservatory, Brevard Music Festival, and the Interlochen Summer Music Festival. 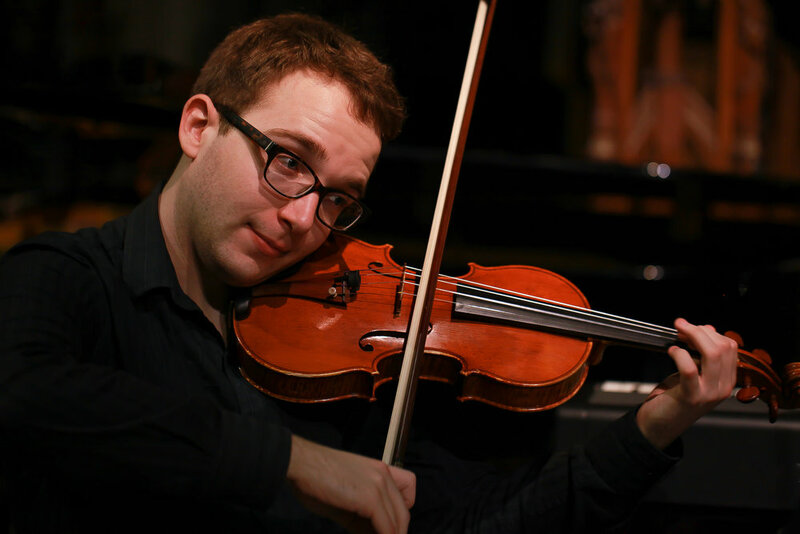 Posner has received awards including the Otto Ortmann Prize and the Presser Undergraduate Award from the Peabody Conservatory, and was recently named a finalist in the 2016 BMI Student Composer Awards. 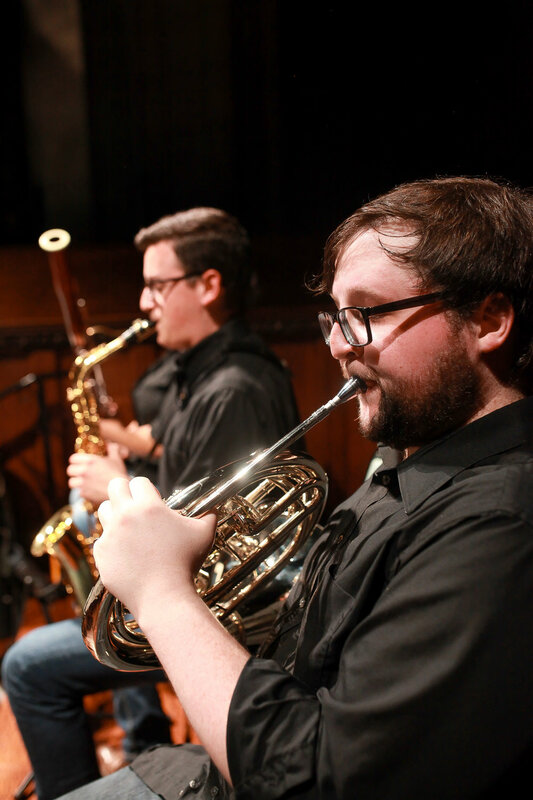 He received his bachelor of music degree in composition from the Peabody Conservatory of the Johns Hopkins University, and is currently completing a master’s degree at the University of Michigan. 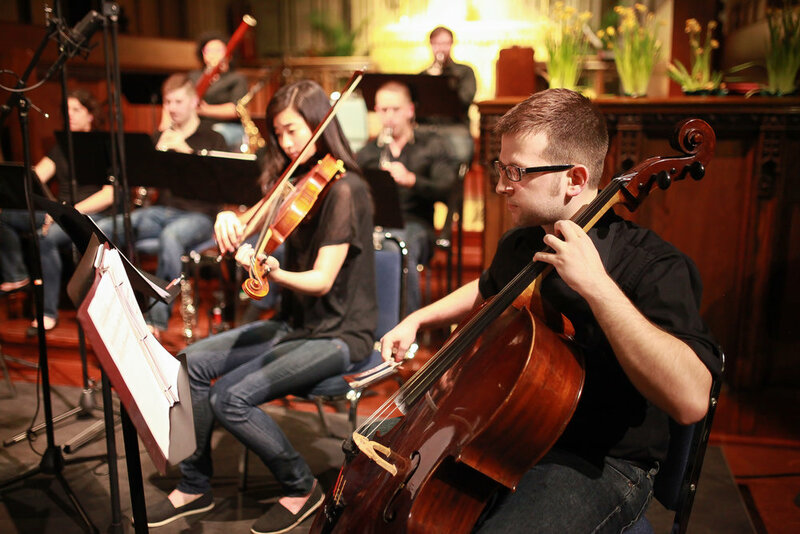 His primary teachers include Evan Chambers, Kristin Kuster, Bright Sheng, and Kevin Puts, and his future plans include pursuing a doctorate degree in music composition and theory. When he is not composing, he can usually be found playing the piano and practicing mindfulness and insight meditation. Learn more.